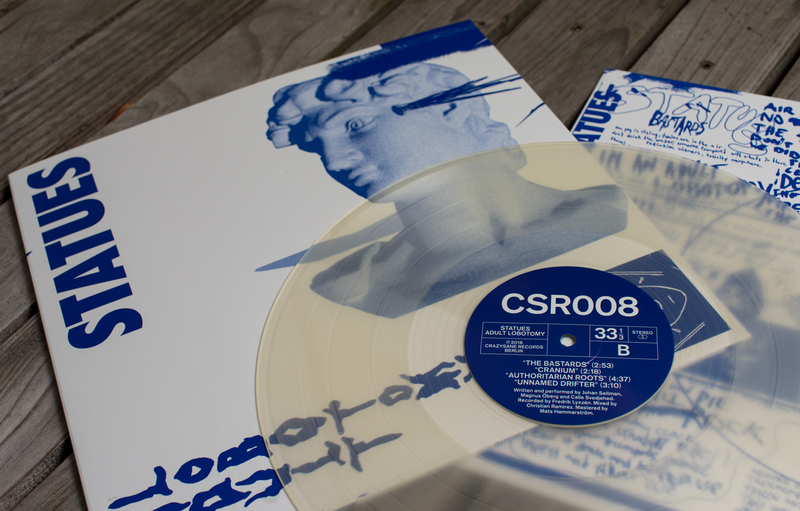 Limited, hand-numbered 12" Vinyl (100 milky clear/200 black Vinyl) | CD Digipack. 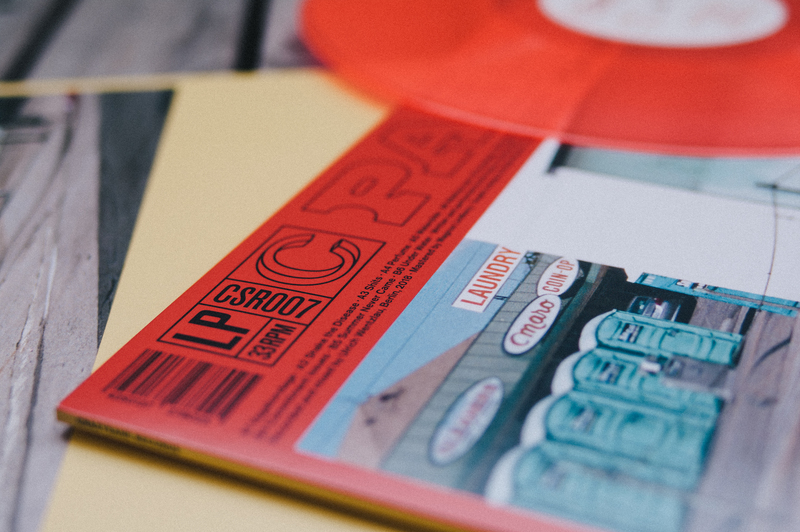 Limited to 500 copies, 12″ vinyl in transparent neon orange with printed innersleeve | CD Digipack. 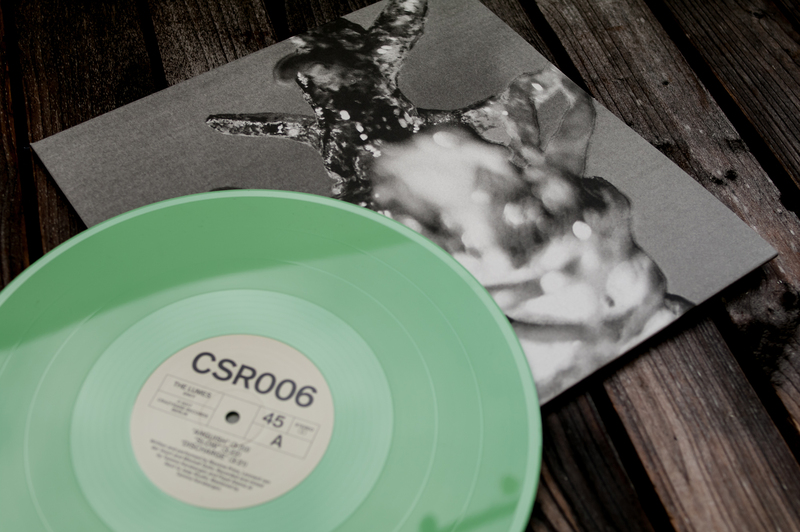 Limited, hand-numbered 12" Vinyl (100 green/200 black Vinyl) | CD Digipack.